County Committee elections are held annually in every county. Each year, FSA accepts nominations for a certain Local Administrative Area (LAA) and the LAA up for election rotates each year. If your LAA is up for election this year, consider nominating yourself or another producer to serve on the FSA County Committee. 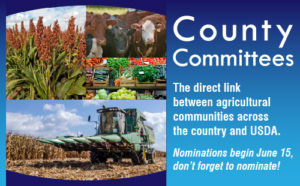 County Committees are unique to FSA and serve as a direct link between agricultural communities across the country and USDA. Committee members are a critical component of the day-to-day operations of FSA. Committees help deliver FSA farm programs at the local level and are comprised of three to 11 members who serve three year terms. 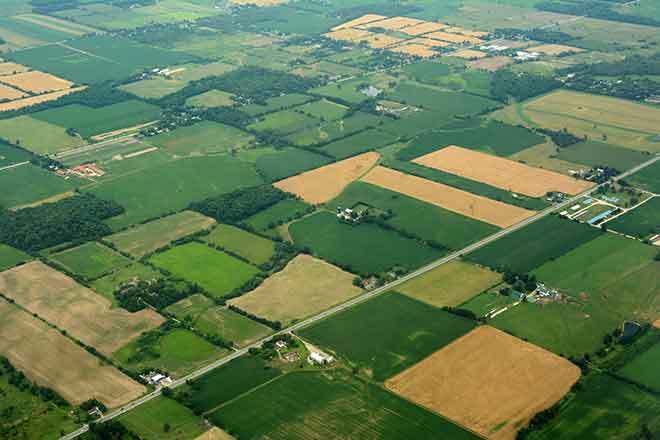 Producers who serve on committees help decide the kinds of programs their counties will offer and work to make FSA agricultural programs serve the needs of local producers. FSA recently interviewed a few current county committee members from across the country to spotlight their involvement in their county. While the producers each had different reasons they chose to serve on their FSA County Committee, they all agree that it's important to let their community and fellow farmers and ranchers know about FSA programs and loans. Visit www.fsa.usda.gov/elections for more information on FSA County Committees.